Brewed by hand in accordance with the Bavarian Purity Law of 1516. Animating freshness, ripe fruit notes and discreet roasted malt sweetness characterise this light cellar beer. Clear hop aromas lend the beer elegance and depth. The traditional Upper Franconian, slightly dark Kellerbier tastes just as good at home as it did in the past at a hearty snack in the beer cellar. 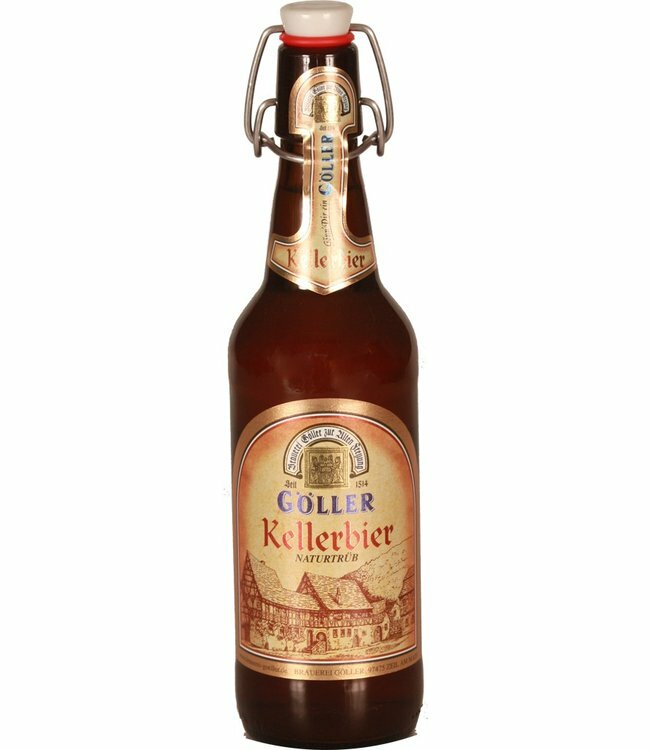 The Hallerndorfer Kellberbier from the Rittmayer brewery in Upper Franconia: a clear recommendation for all friends of the unfiltered Franconian art of brewing.